(Chicago, IL) – Paine Wetzel – TCN Worldwide (PW) is pleased to announce that Vice President, Phil Reiff along with Senior Vice President, Phil Reiff, Sr. represented Optima Transportation in the leasing of 28,355 SF for their long-haul trucking facility located at 11101 Franklin Avenue in Franklin Park, Illinois. Optima’s unit has 13 exterior docks and 16 dedicated trailer positions. Blackstone Real estate is the Landlord and was represented by Kevin Segerson of CBRE. 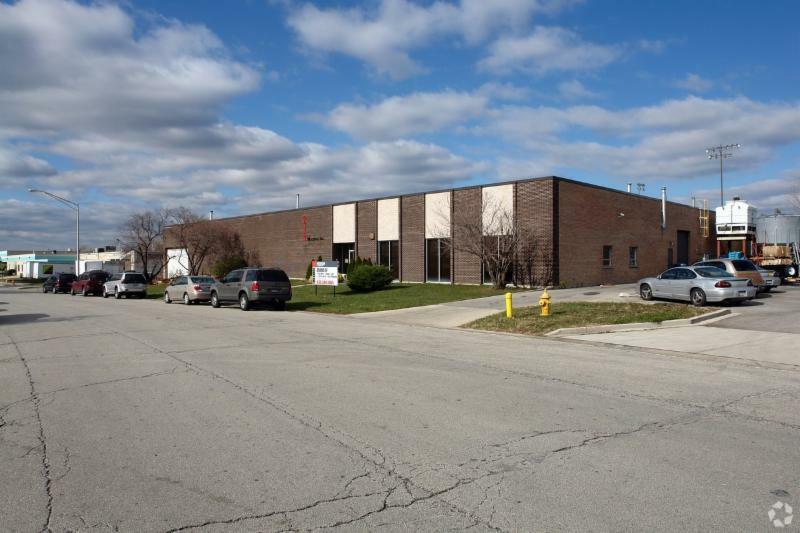 The Reiff team also represented Giant Finishing, a manufacturer of vibrating deburring equipment, in the leasing of 35,034 SF at 600 Factory Road in Addison, Illinois. Justin Lerner of Transwestern represented the Landlord, Venture One.